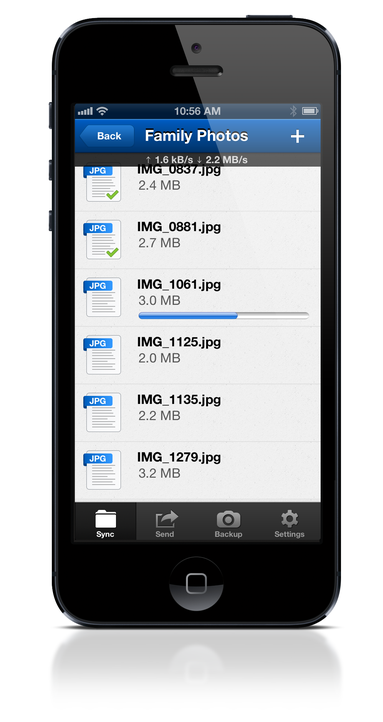 BitTorrent Sync, the Android app that allows you to easily move files across your devices without the involvement of the cloud, has just been updated, and a version for iOS will be headed to the App Store later on this week, according to the company’s official blog. Citing weaknesses with cloud-based services, BitTorrent Sync arrives almost like a watered-down and simplified version of BitTorrent protocol in the traditional sense, and with many continually questioning the rationale of uploading so much personal data to the cloud, as well as the motives and policies of those retaining said data, BitTorrent Sync serves as a quick solution for your file-transfer needs. The beta version of BitTorrent Sync hit the Google Play Store back in July, with high demand stated as the main reason why Android users have been given priority – something usually afforded to those wielding Apple gadgets. But after quite a bit of development work, the iOS iteration is now all-but ready for prime time, and is expected to look and feel very similar to its Android counterpart. The great thing about BitTorrent Sync is that one can share files of any size, provided, of course, that there’s enough storage space on the device to which the file is transferring. 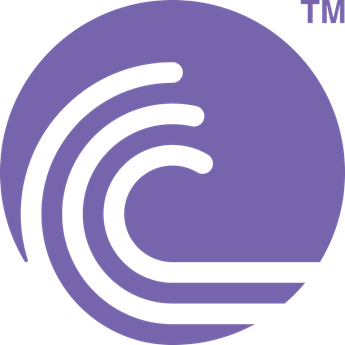 With no hidden costs, BitTorrent is sticking to its long-standing ethos of providing a freer world for the smooth transmission of files, and with apparent support for the iPhone and iPad from the get-go, it would seem as though the app will be a universal offering. As we await the iOS version of BitTorrent Sync, the Android beta has just been updated with support for ten languages: German, Spanish, French, Italian, Japanese, Russian, Chinese and Portuguese. You can download the Android version of the app from the Play Store, and we shall, of course, let you know as soon as BitTorrent Sync does arrive for iPhone, iPad and iPod touch users, so stay tuned! Be sure to check out our iPhone Apps Gallery and iPad Apps Gallery to explore more apps for your iPhone and iPad, and also our Android Apps gallery to discover more apps for your Android device.